getting good hair involves a variety of things: good tools, good products and a little know-how. fortunately, i'm here to tell you about all three! with the holidays just around the corner, everyone could use a little 'hairspiration' to style your hair. 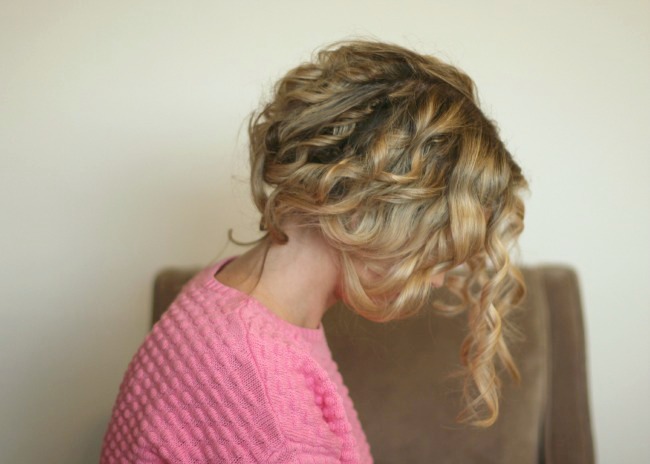 a good hairstyle can begin with a lot of things, but the easiest way to begin is with curly hair. 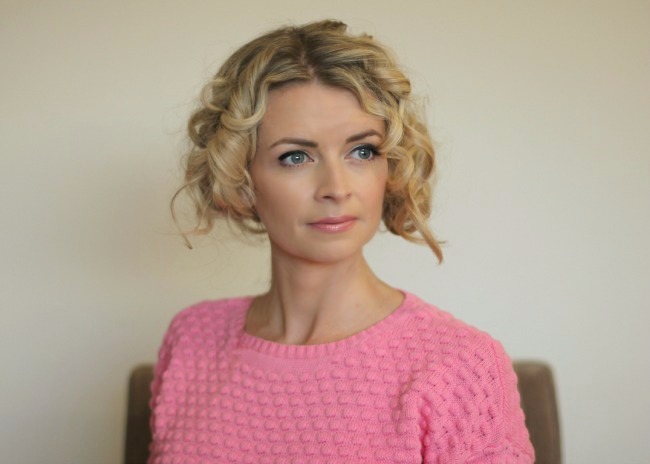 curly hair provides volume, flexibility, better hold and just makes for easier styling. 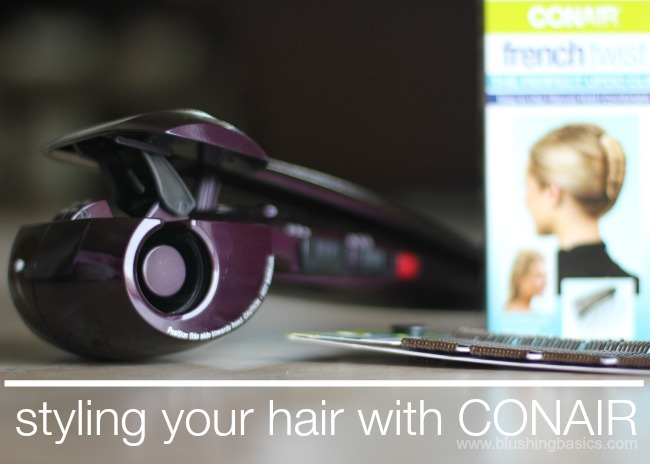 last year i picked up the Infiniti Pro by Conair® Curl Secret® right before the holidays and it made for the easiest hairstyling. i posted my first review here. 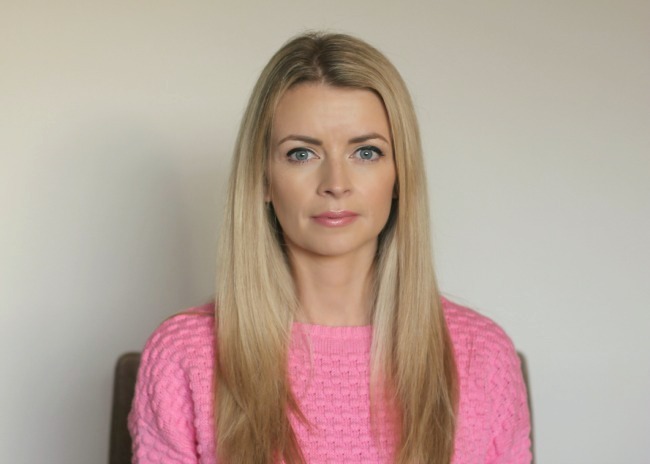 a few months later i put together a tutorial sharing how to get easy Holiday hair in just a few steps. you can see the step by step hair tutorials here. 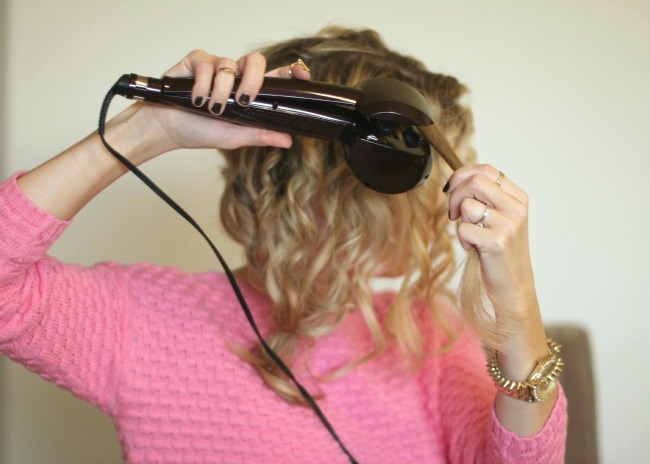 this year, i wanted to share an updated tutorial showing just how easy hairstyling is with the Infiniti Pro by Conair® Curl Secret®. first, i headed to my nearest Walmart to pick up a new Infiniti Pro by Conair® Curl Secret®. i have gifted one, loaned one and shared one so a replacement was necessary. along with my Infiniti Pro by Conair® Curl Secret® i picked up some Conair bobby pins for easy styling and a Conair French Twist styler. 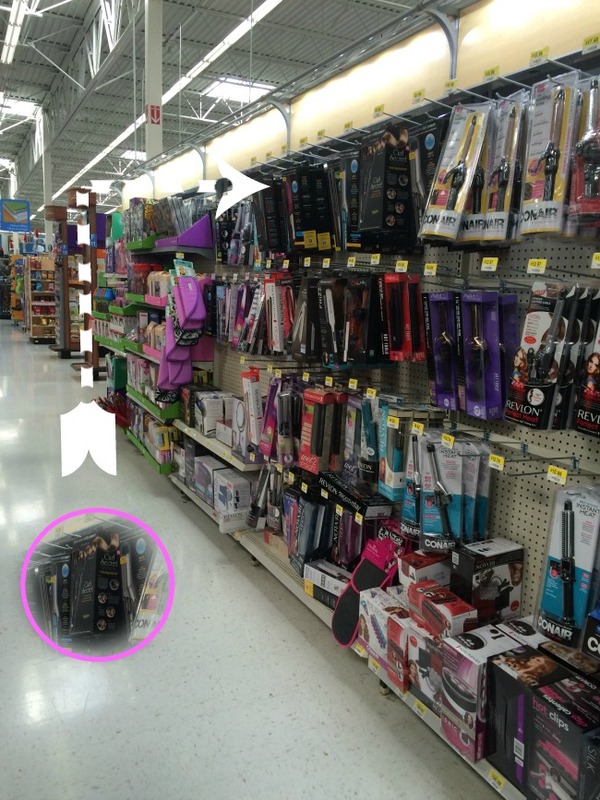 finding the Infiniti Pro by Conair® Curl Secret® took a few minutes because it was located on the outer wall of the Beauty Section at Walmart. along with the Infiniti Pro by Conair® Curl Secret® in this section you can also find the new Pro 3Q Blow Dryer reduces drying time by up to 70% with lower temperature and faster airflow to minimize heat damage. this dryer has not yet been released but will be soon and is not a bad addition to your styling arsenal. 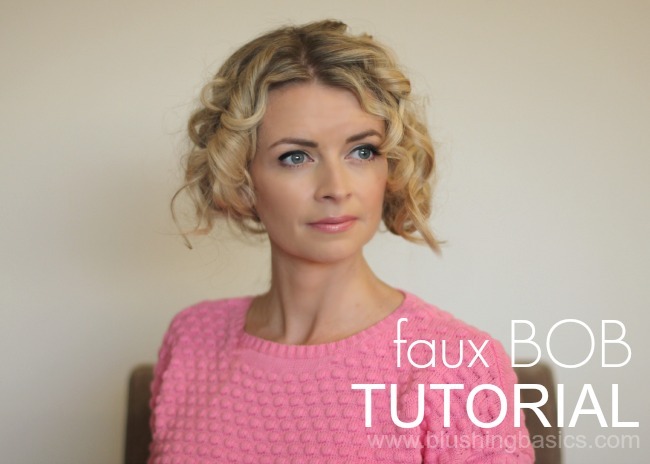 to get started with your Faux-Bob Hair tutorial it is best to begin with straight hair. section the top portion of hair with clips and braid two braids using the underside of the hair section. 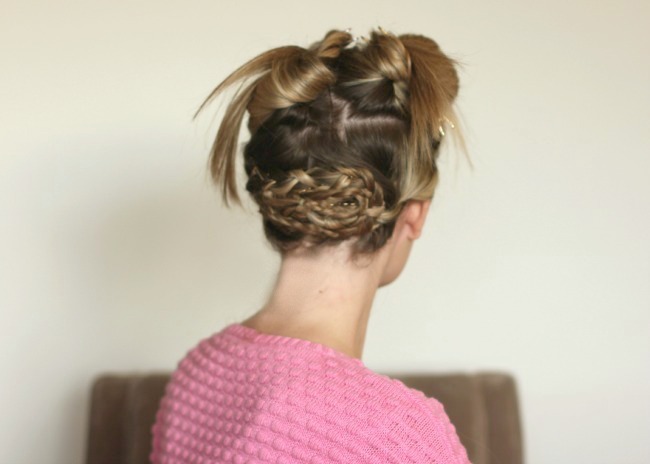 pin up the braids using your Conair bobby pins and get to work curling the top half of your hair. after curling tuck ends of hair under and pin into place. take a few minutes to get the shape the way you like it and you're on your way. really, it is THAT simple. hope your hairstyling is easy. may your curls be perfect and your pinning be swift.